Skincare may sometimes be a bit of a chore, especially when you’ve just pulled an all-nighter and the last thing on your mind is to apply your lotion, essence, serum, moisturiser, eye cream etc. before hitting the sack 😴. Or you may be rushing out of the house after hitting the snooze button one too many times in the morning. Ain’t nobody’s got time for sunscreen! But eating (Singaporeans’ national pastime) is never out of the question, and in fact, this is probably your question of the day: “What should I have for my next meal? So why don’t we explore some food options that’s going to help you achieve clearer, healthier skin at the same time? Antioxidants protect your cells against harmful effects of free radicals that can be derived from tobacco smoke and radiation, or even pollution from the air around us. By consuming food high in antioxidant content, you can prevent and minimise the damage to your skin. Benefits of antioxidants include thicker and more hydrated skin, protection from damaging UV rays and reduced risks of heart diseases. 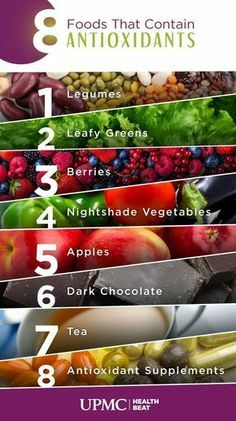 Try eating dark chocolates, leafy greens and berries like strawberries, raspberries or goji berries to increase your intake of food high in antioxidants. Beta-carotene keeps your skin healthy by acting as a form of natural sunblock, protecting your skin cells from sun exposure. This can then help in preventing sunburn and cell demise, dry, and wrinkly skin or fine lines. Foods with beta-carotene also contain high amounts of vitamin A, which helps to regulate sebum production. Consumption of high amounts of beta-carotene may also add a warm, orange tone to your skin, leading to a healthier appearance in general. Add food items such as pumpkins, carrots and bell peppers into your meals for your dosage of beta-carotene! 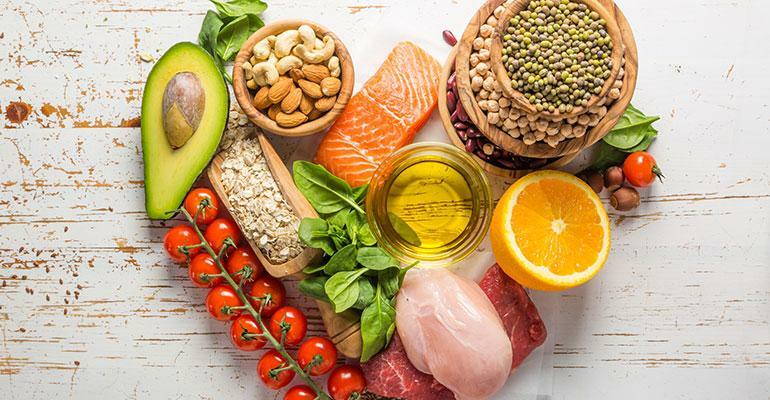 Healthy fats found in the form of omega-3 acids and more are essential to your skin health as they help to maintain skin suppleness and moisture levels. Besides boosting the strength and integrity of your skin, these fats can also combat and reduce acne and skin inflammation. Consume your fats the healthy way by introducing them in the form of fatty fish like salmon and mackerel into your diet! Definitely the most basic, but also one of the most important elements when it comes to skincare – water. Do you know that dehydration can result in the formation of fine lines and wrinkles, skin dullness, and tired-looking skin? But when your skin is well hydrated from the inside, it will be able to repair itself and retain moisture, keeping it firm and supple. 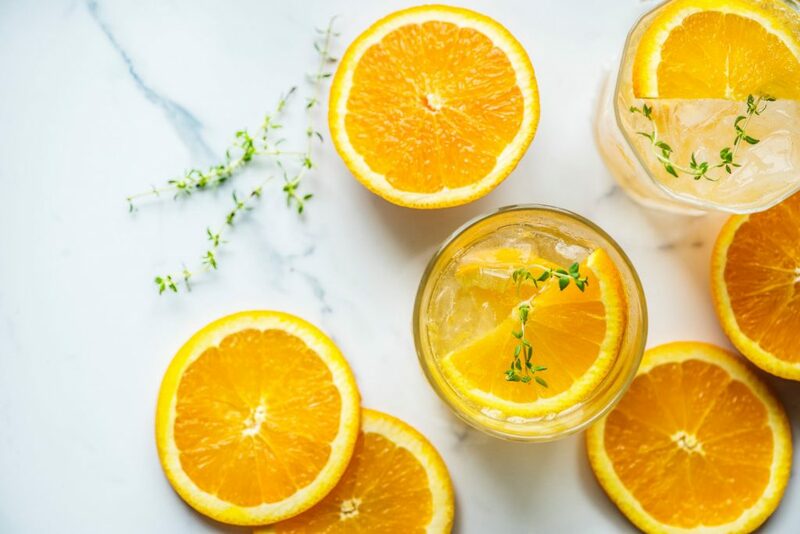 If plain water is not your cup of tea 🤔, you can try drinking fruit infused water, green tea, or even consuming fruits with high water content such as watermelon and pulpy fruits like oranges and grapefruits.